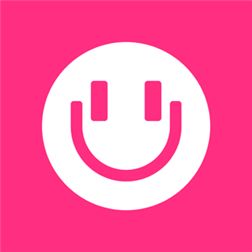 Nokia MixRadio for Windows Phone has been updated to version 4.4 which brings recommended mixes, automatic refresh of offline mixes along with the usual bug fixes and performance improvements. MixRadio music streaming service features hundreds of hand-crafted playlists across different genre and hours of offline mixes. Offline Improvements: Offline mixes will be refreshed automatically before they expire. For this to work, the app must be started up and the user’s device must be connected to WiFi (or you can optionally choose to update using mobile data). Recommend Curated Mixes: Personalised mix recommendations, based on your own profile, will now appear in the Featured category. Mix Searching: Search results will include curated mixes whose name matches the search term, or which feature an artist matching the search term. Live Tile Notifications: Notifications (badges) now default to On for new and existing users. They can be turned off via Preferences.